The Nils Klim Prize for 2018 was awarded to the Norwegian political scientist Francesca R. Jensenius. Every year the competition for the Nils Klim Prize has become increasingly fierce. This year the Committee had an impressive number of candidates to choose from. The Committee has decided to nominate Senior Research Fellow at the Norwegian Institute of International Affairs (NUPI), Francesca Refsum Jensenius as this year’s recipient of the prize. Francesca Refsum Jensenius fulfils all the criteria of the Nils Klim Prize to perfection. She is an outstanding political scientist whose main work originally focused on electoral systems in India. Today, her research spans several disciplines: development studies, gender studies, comparative legal institutions and economic agency. She masters both qualitative and quantitative methods. Her publication record is impressive, including her 2017 book Social Justice through Inclusion: The Consequences of Electoral Quotas in India (Oxford University Press) and several peer reviewed articles in high profile journals. She has recently received prestigious grants for her work. The Committee also wants to commend her for her willingness to share her data with others, and for her many services to the profession. Jensenius studied at the University of Oslo (BA in Social Science), Duke University (MA in political science; Hindi) and got her PhD from the University of California, Berkeley. She has held a Fulbright Fellowship, and she was awarded travel grants from, among other agencies, UC Berkeley and the American-Scandinavia Foundation. Jensenius used this broad background to carry out very original studies integrating qualitative and quantitative political science methods in a sensitive exploration of what it means for the scheduled castes (formerly known as ‘untouchables’) in India to have reserved seats. She convincingly shows that the quota system is good for the perception of the caste, but it does not necessarily benefit the caste itself. The Committee is impressed by the immense efforts put into establishing valid data as well as the use of the conclusions to focus on much broader issues of high social relevance in her most recent research. 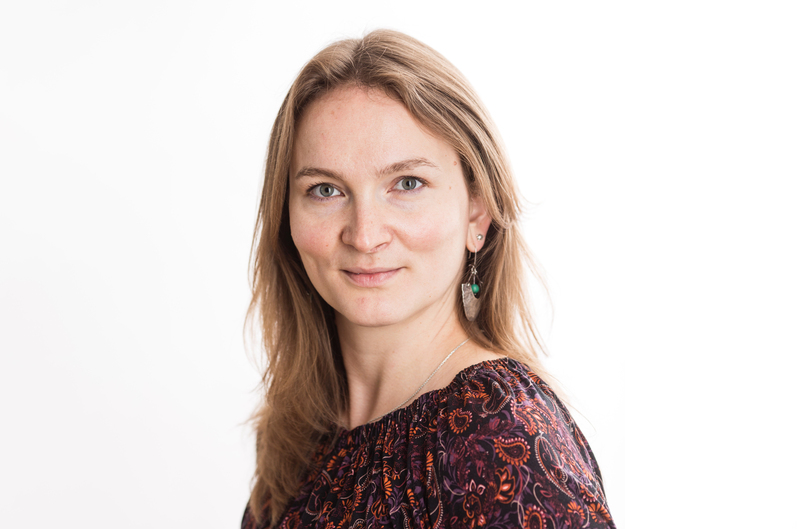 Not only has Francesca Refsum Jensenius moved on from electoral systems to studying elite and gender themes in India; lately she has broadened her horizon to focus in her post-doctoral project on a comparative study of women’s economic agency and legal regimes across continents. Furthermore, Jensenius is an accomplished writer with an ability to handle complex theories as well as empirical data with the same clarity and elegance. Her career seems to be ideally suited as a role model for younger researchers. Francesca R. Jensenius specializes in comparative politics and comparative political economy, with a regional focus on South Asia and Latin America. Her main research interest is to understand how institutional design and electoral dynamics affect different types of inequality. Several of her publications are about state approaches to empowering minority and women in India and elsewhere. In the book Social Justice through Inclusion: The Consequences of Electoral Quotas in India (Oxford University Press, 2017), she explores the long-term effects of electoral quotas for the Scheduled Castes (the former "untouchables"). Jensenius holds a PhD in Political Science from University of California, Berkeley (2013), where she specialized in Comparative Politics, South Asian politics, and Research Methods. Before starting at UC Berkeley she pursued studies in Political Science and Hindi at Duke University, Delhi University and the University of Oslo. Starting in April 2018, she will be Associate Professor of Political Science at the University of Oslo.